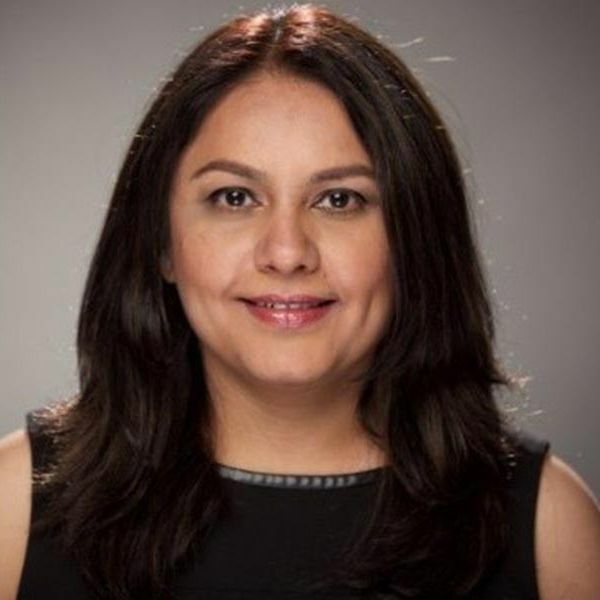 After being pulled up by the Supreme Court for not appointing a Grievance Officer and complying with other laws of India, WhatsApp on Sunday appointed Komal Lahiri as the Grievance Officer for the country. Based out of WhatsApp’s headquarters in Menlo Park, California, Lahiri can be contacted via email and general post by over 200 million users in the country. “To contact the Grievance Officer, please send an email with your complaint or concern and sign with an electronic signature. If you’re contacting us about a specific account, please include your phone number in full international format, including the country code,” said the FAQ under the security and privacy settings. If you want to contact WhatsApp, go to Settings, then Help and Contact Us section. “You can contact the Grievance Officer with complaints or concerns, including the following: WhatsApp’s Terms of Service and Questions about your account,” read the information. “If you’re a law enforcement official, please read our information for law enforcement authorities and how you can contact us,” it added. The move came after the Supreme Court on August 27 issued notice to the Centre and WhatsApp over a plea that said while companies like Facebook and Google have appointed Grievance Officers for users in India, WhatsApp has not. “In order to make WhatsApp accountable, it must be directed to comply with Indian laws and appoint a Grievance Officer who shall address grievances of the consumers as well as co-ordinate with investigating agencies,” said the plea. 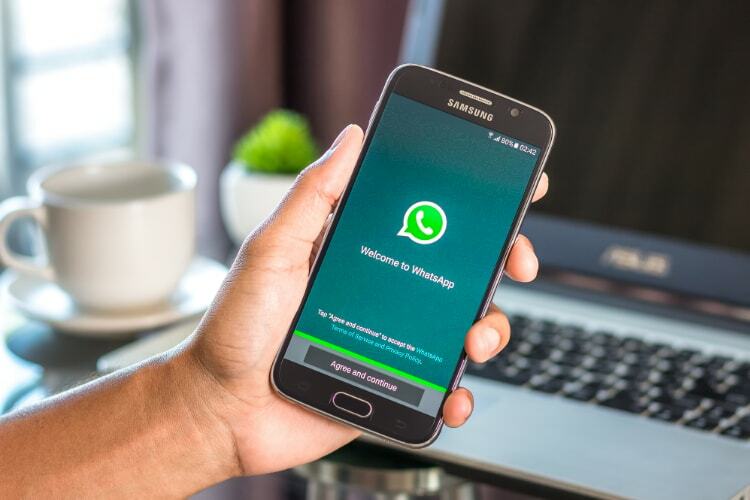 Last month, Union Information Technology (IT) Minister Ravi Shankar Prasad also told WhatsApp CEO Chris Daniels to comply with the Indian laws and take “suitable” steps to prevent misuse of the instant messaging platform in the country.